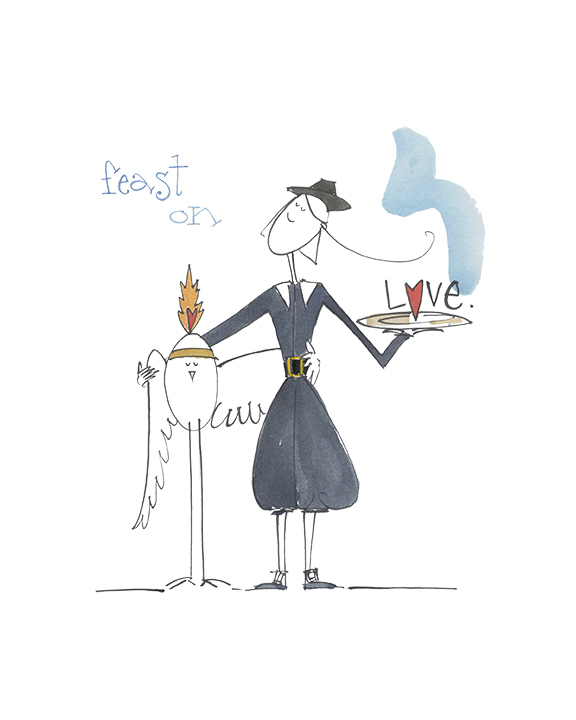 "Feast on Love!" with love, Sparkle & Miracle! Posted in DailySketch on November 22, 2018 by bestschott.